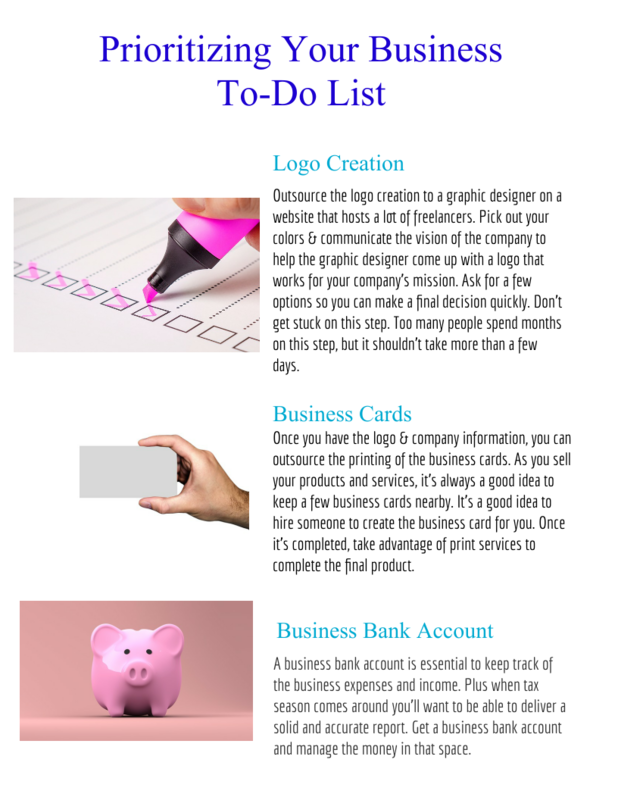 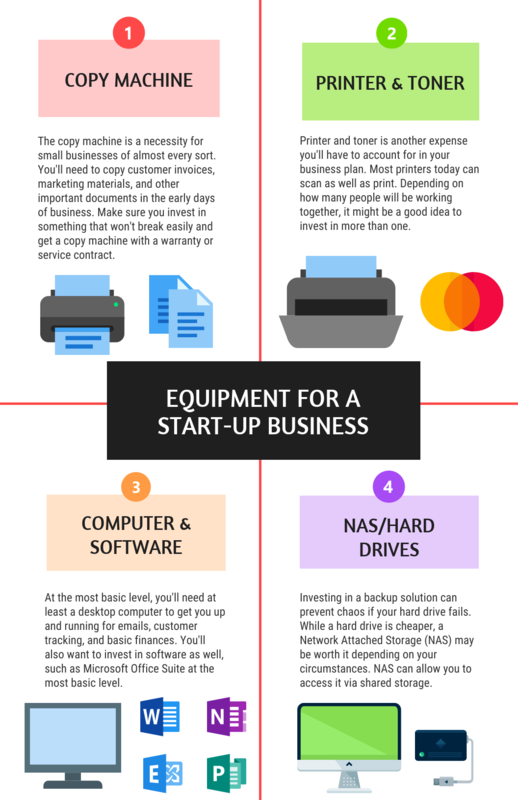 Many people who decide to be small business owners get caught up in minor tasks, such as shopping for office supplies before they have incorporated the company. 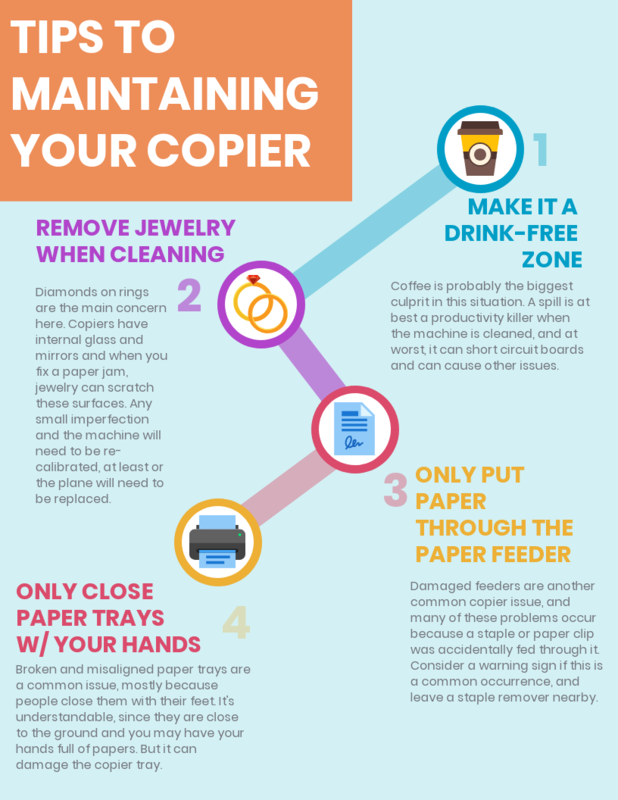 Here are a few minor details you’ll want to check off your list for workplace efficiency. 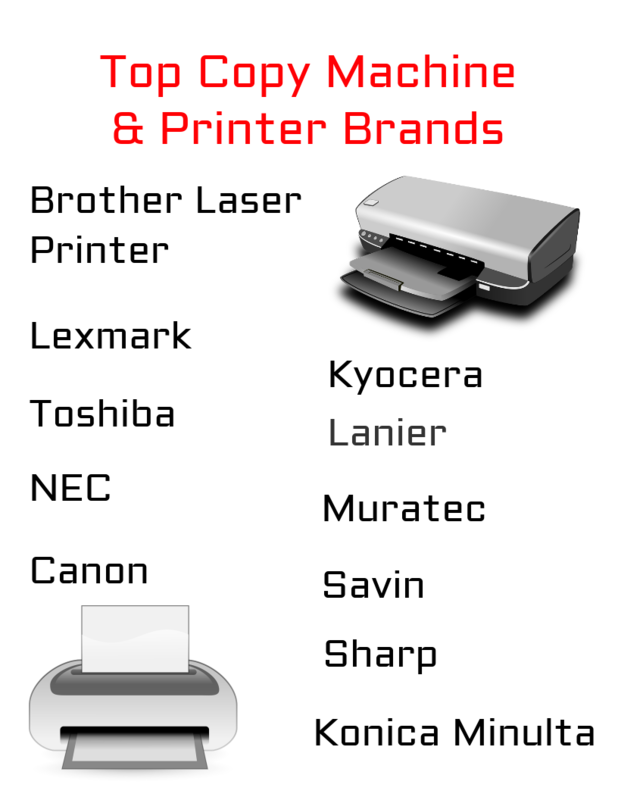 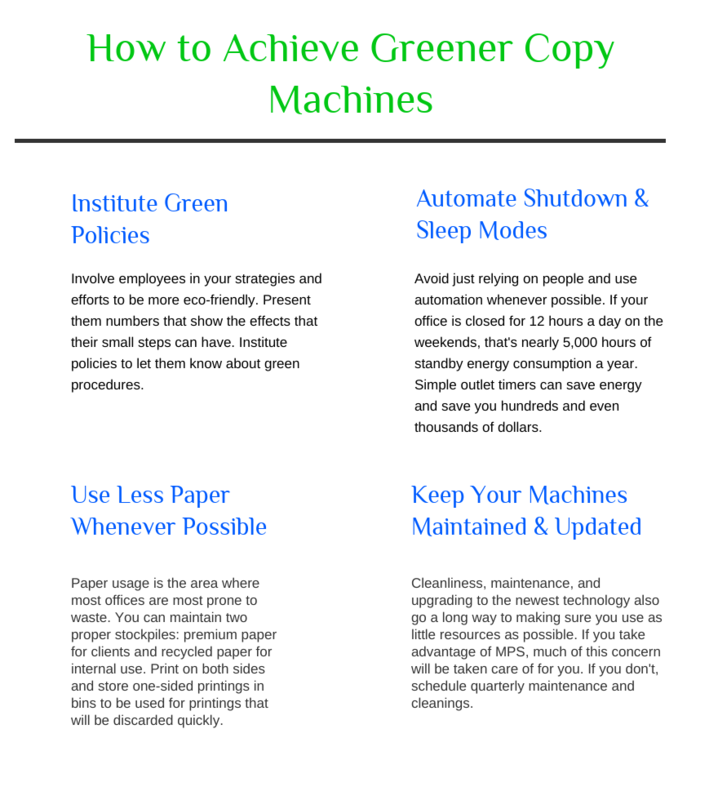 These days, many offices are focusing more on environmental impact, so a lot of area companies that offer managed print services also offer green copy machine services. Whether through consultations or hands-on services, MPS providers can have a tremendous effect in this area, but there are also measures that offices themselves can take to be more eco-friendly.